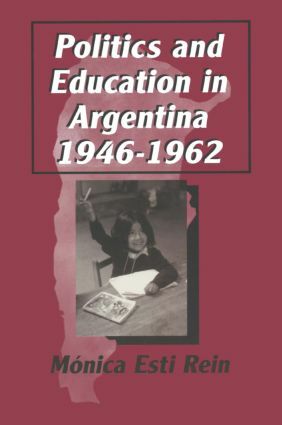 This study focuses on the formal education system in Argentina during the 1940s, the 1950s, and the early 1960s. It analyzes the link between politics and education against the backdrop of changing social conditions in Argentina under the regimes of Peron, Lonardi and Aramburu (the Liberating Revolution), and Frondizi, by evaluating textbooks, official bulletins, childrens' periodicals, speeches, and personal interviews. This text explores four major features of human society in their ecological and historical context: the origins of priests and organised religion; the rise of military men in an agrarian society; economic expansion and growth; and civilising and decivilising trends over time.